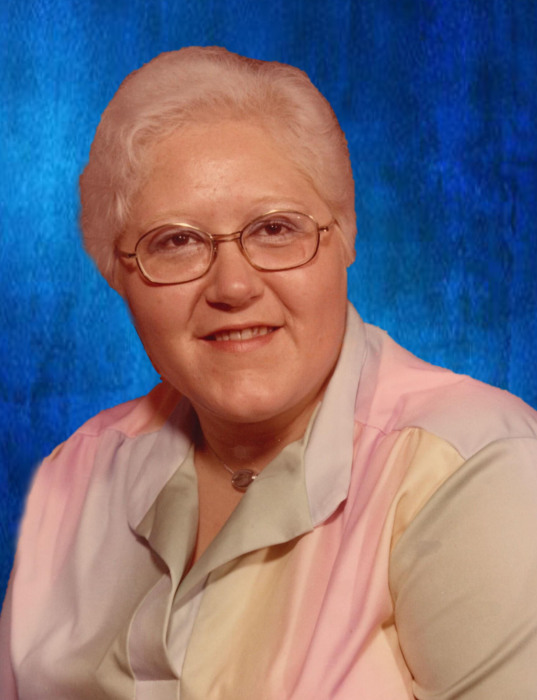 Vera Delores Haley, 72, passed peacefully into sleep Saturday, December 1, after a lengthy illness. She was born August 21, 1946, to Davis Edward “Jake” and Catherine Marie “Mary” (Kaelke) Haley at the family home, rural Moberly. She was a member of the Cumberland Presbyterian Church. Vera graduated from the Northeast RIV School in Cairo and then the School of Nursing of the University of Missouri. She held an LPN certificate, and was licensed in Missouri, New Mexico and California all at the same time. She was Director of Nursing at Pleasant View Nursing Home in Huntsville for several years. She worked at North Village, Loma Linda and Moberly Nursing and Rehab. Vera was a 53 year member of the Jacksonville Chapter No. 170, Order of the Eastern Star and also a dual member of the Cairo Chapter No.180 for over 30 years. She served as Worthy Matron of both chapters and secretary or treasurer for many years. She loved the station of Martha. She was District Deputy Grand Matron of the 18th district in 1987 and was appointed Grand Representative of South Dakota in Missouri for 2007-2009. She was a former member of the Israel Temple#11, White Shrine of Jerusalem, having served as Worthy High Priestess several times. She was also a former member of the Silver Bells Chapter of the American Business Women’s Association. Vera is survived by her sister, Joyce Smith and her husband, Billy Gene “Bunk” ,best friend and caregiver, Rhonda Hocker: Niece, Cathy Hull; Nephew, Bobby Dean Haley; Great nieces: Allison Price, Haley Price and Holly Haley: great nephew: Caleb Smith; Great-great niece, A’merianna Price and great-great nephew, A’moni Price; many friends and past co-workers. She was preceded in death by her parents, two brothers and a sister in law, Frederich Ambrose Haley, and John Edward “Jake” Haley and his wife Dena. Memorials to the Jacksonville Order of the Eastern Star Chapter would be appreciated. Services honoring and celebrating Vera’s life with Eastern Star Services were held at the Cater Funeral Home Chapel. Committal prayers and burial followed in the Memorial Park Cemetery.